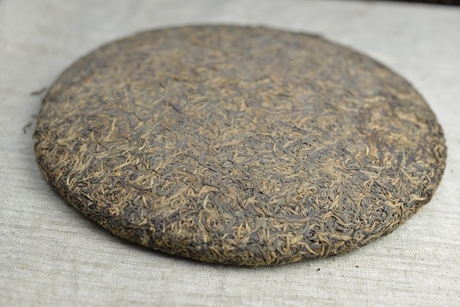 The tea is made from tall tree leaves of Mengku ancient tea plantations, and processed by the traditional crafts in 2007. 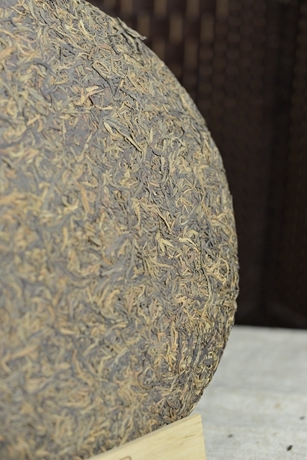 The tea shows the characters of Mengku raw Pu’er tea, unconstrained and thick, full mellow. 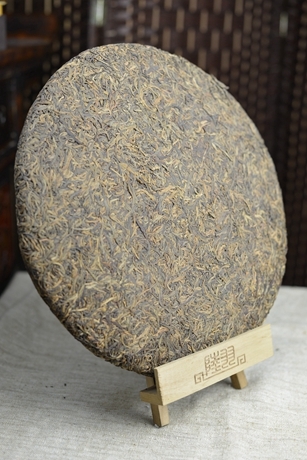 The tips are fat and thick with a glossy blackish green color and fully covered by white hairs, yielding a clear bright yellow broth with a strong flavor full of tea essence, balance taste, quick sweet aftertaste and lingering unique aroma. 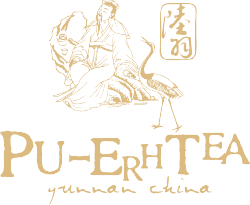 The tea is valued for drinking and gifting and collection.